Journey to Healthy Living is an eight-week small group that presents a new way of thinking about a fundamental building block of life. 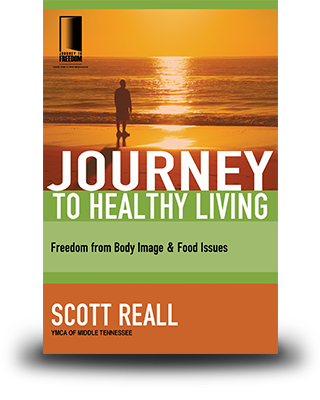 In this group, you can overcome a lifetime of food and body image issues by discovering their origins, and answering some tough questions about how your body image is connected to your mental, emotional, and spiritual health. With the accountability of a group all struggling to live healthy, you can begin to step away from situational scape-goats, and dig in to the root of the issue—whether it be fear, grief, low self-worth, or trauma.